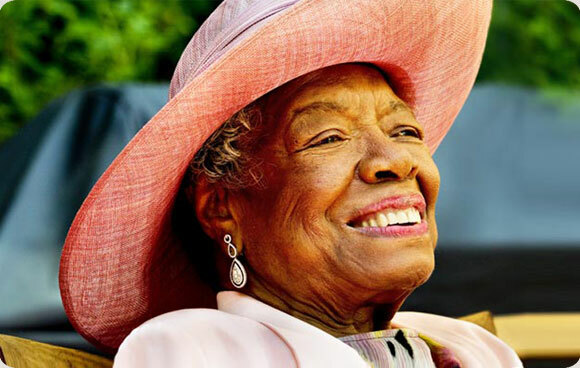 Quote: Maya Angelou on Endless, Erroneous “Education” | It's the Women, Not the Men! “My mother said I must always be intolerant of ignorance but understanding of illiteracy. That some people, unable to go to school, were more educated and more intelligent than college professors.